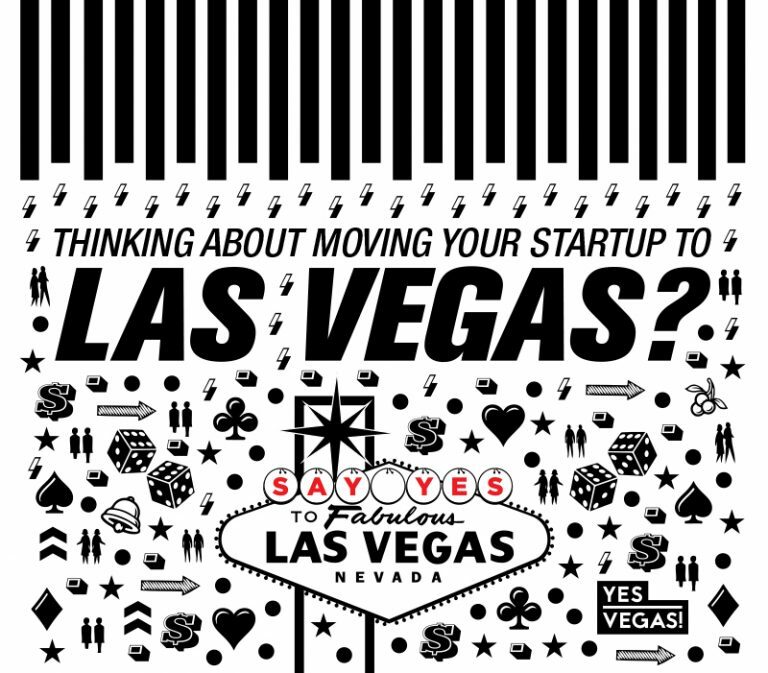 Back in August 2014, Vegas-based startup Walls360 released their #YesVegas Infographic. This month, the team released a revamped version of the infographic with stats and figures for today. “The #YesVegas Infographic was inspired by my own experiences, moving to Downtown Las Vegas from Los Angeles. As a graphic designer, I have been incredibly inspired by the city of Las Vegas, and have been taking lots of photos,” wrote Craig Holden Feinberg, Walls360 Creative Director. Feinberg said he had design inspiration from Las Vegas neon, signs, and public art.